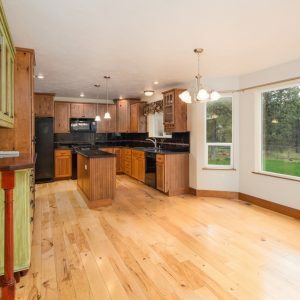 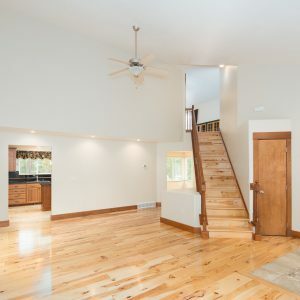 Do you have an unoccupied house for sale? 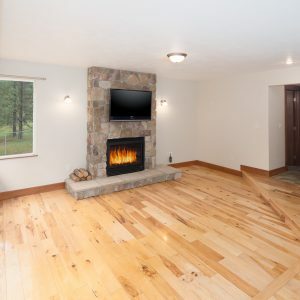 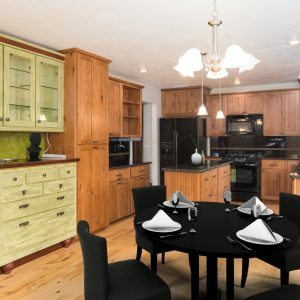 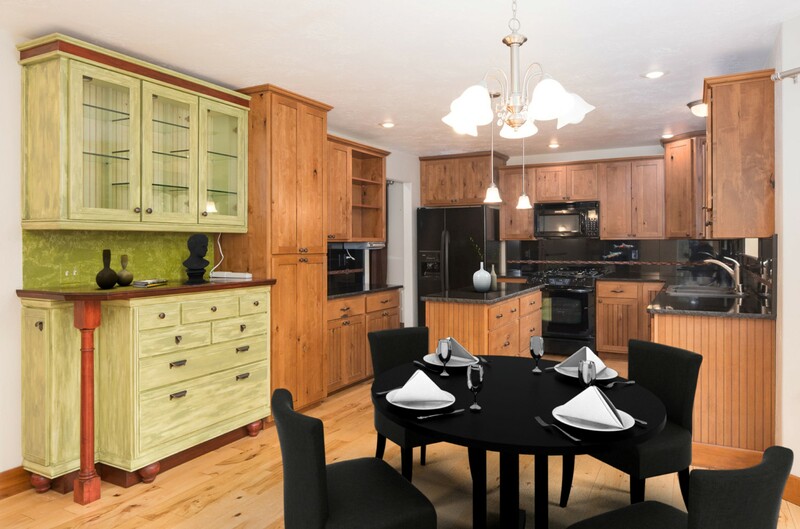 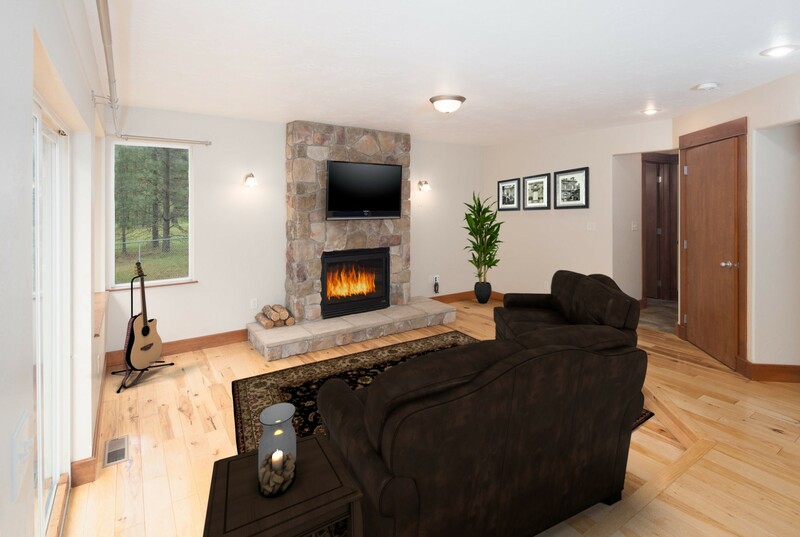 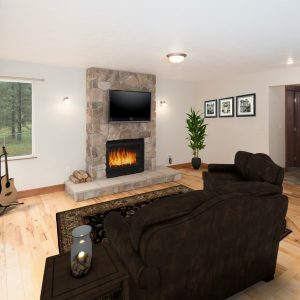 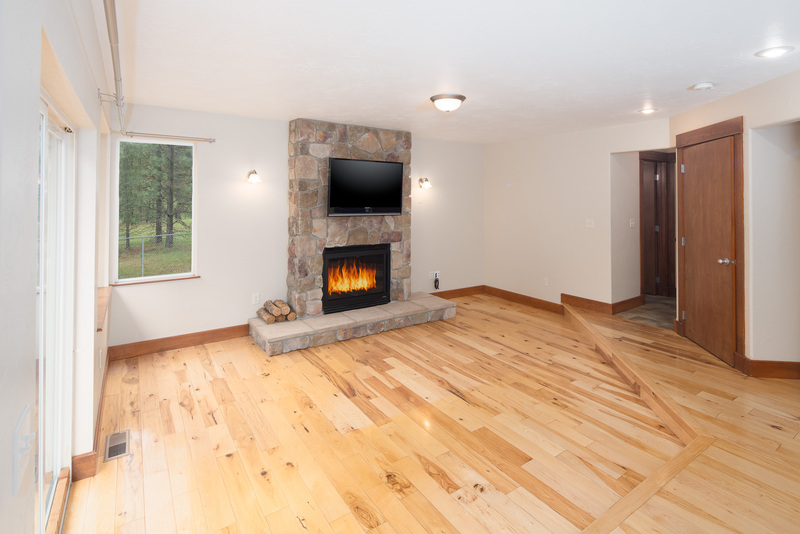 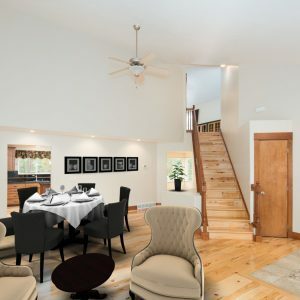 Virtual Staging allows furniture, plants, wall hangings, and accessories to be added to an empty room. 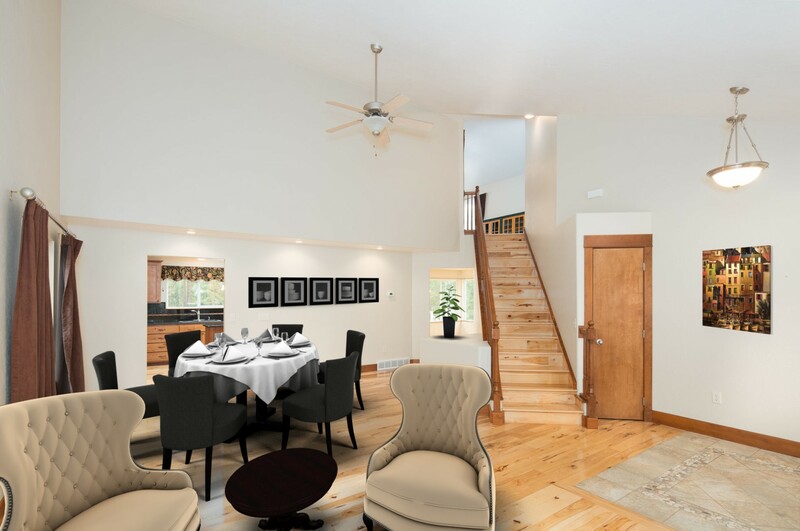 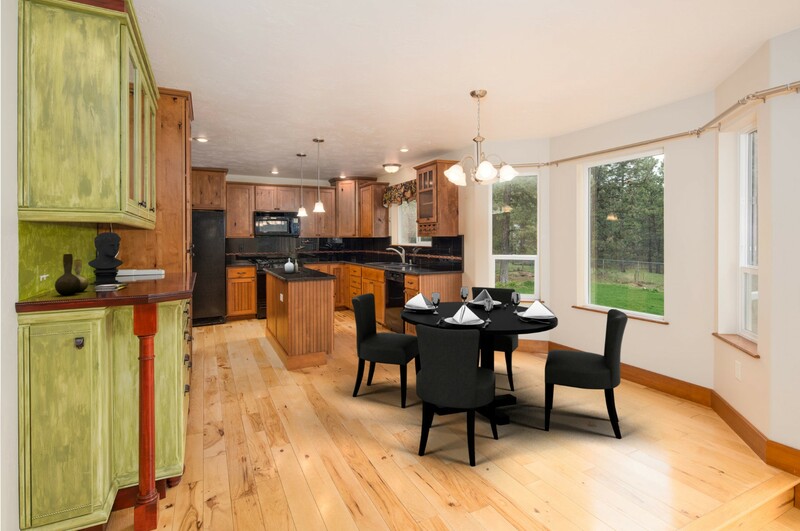 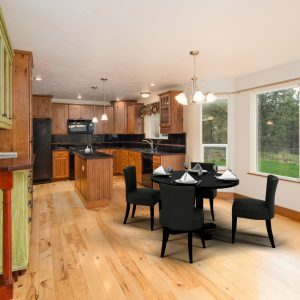 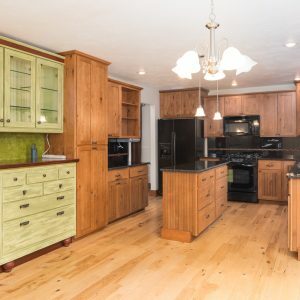 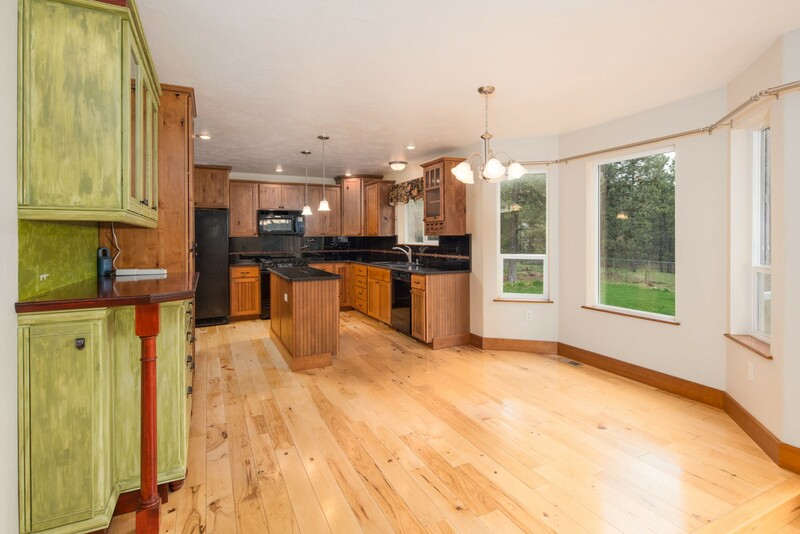 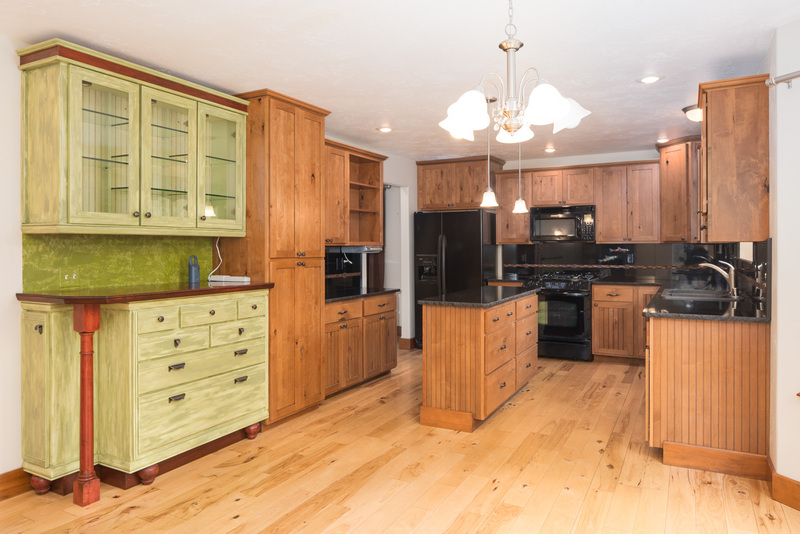 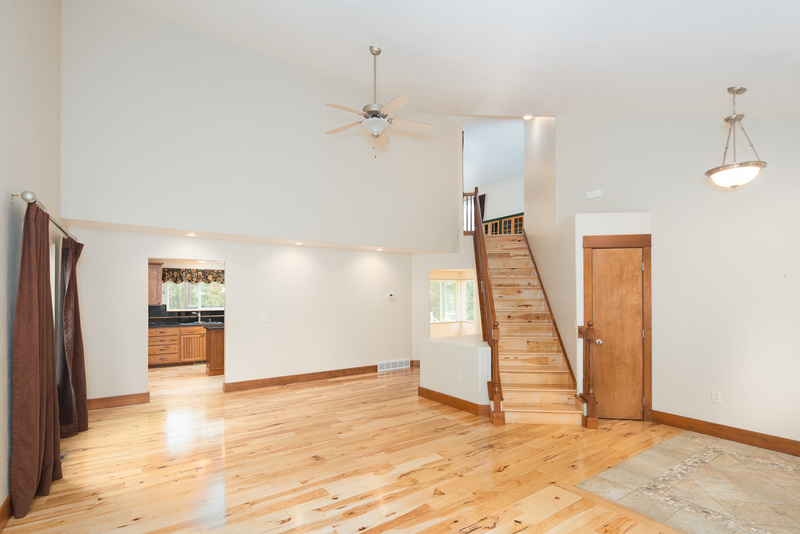 Contact us today to improve the visual appeal of your real estate listing!